Protests in communities near Kruger National Park's Paul Kruger Gate have made it inaccessible to visitors, warns SANParks on Thursday, 28 June. The protests are taking place just outside the gate about 20km away from the park on the R536. SANParks advises visitors to use alternative gates such as Phabeni, about 10km from Hazyview on the R536, to enter and exit the park for now. 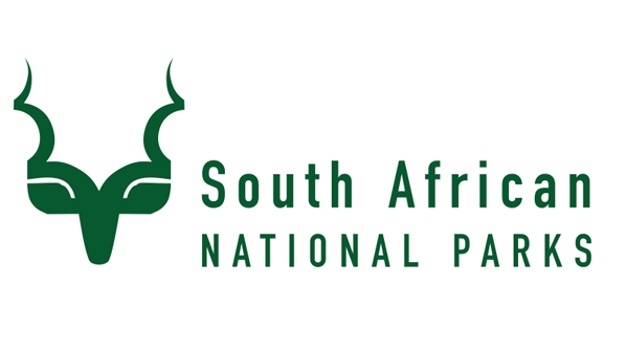 From 23 June to 16 July, SANParks will be implementing a daily quota on day visitors to Kruger National Park, thus you will need to pre-book a time slot. 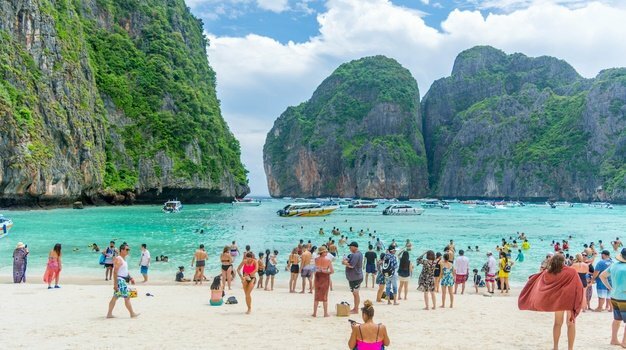 While daily quotas are in effect throughout the year, school holidays reach this number much faster, which results in visitors being turned away. “We aim to optimally manage the volumes that we expect, as well as our visitors’ expectations. 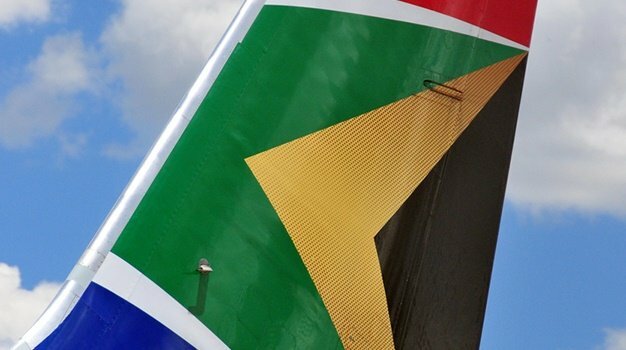 The three different time slots are aimed at improving the spread of vehicles and, as far as possible prevent unnecessary waiting periods at gates”, said William Mabasa, the park's communications and marketing manager. Pre-booked visitors will receive preference over non-booked visitors, but only if you arrive within your booked time slot. The pre-booking fee excludes the conservation fees unless you have a Wild Card. Make sure the number of adults and children correspond with the people arriving at the gate. The conservation fee for SA residents is R83 per adult and R42 per child (between ages 2 – 11) and for international guests it is R331 per adult and R166 per child. Day visitors may not bring alcohol into the park. No littering, speeding or alighting from vehicles where this is prohibited in the park. You can report any rule breaking or other problems at these emergency call centre numbers: 013 735 4064 / 013 735 0197 / 076 801 9679. Also exercise caution around construction happening around Skukuza Camp. Due to existing contractual arrangements with Open Safari Vehicles (OSVs), they have paid for the annual operating permit and are authorised to enter 15 minutes before gate opening time to ensure fair distribution and flow of traffic.